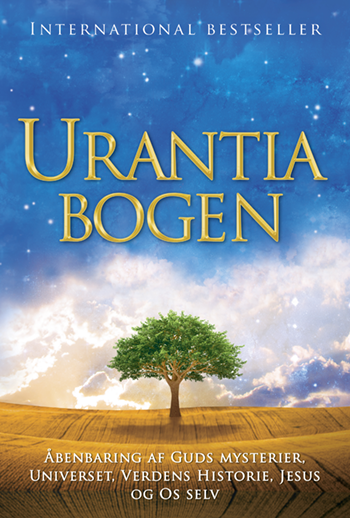 We are excited to announce that the Danish translation is now available online at urantia.org/da. Our translator, Jean Ascher, would love to hear feedback on his work. Please help spread the word to any readers you know, encourage them to visit the site, and send feedback to either Tamara Strumfeld at [email protected] or Jean at [email protected]. Thank you!